TOP > FCI News Catch! 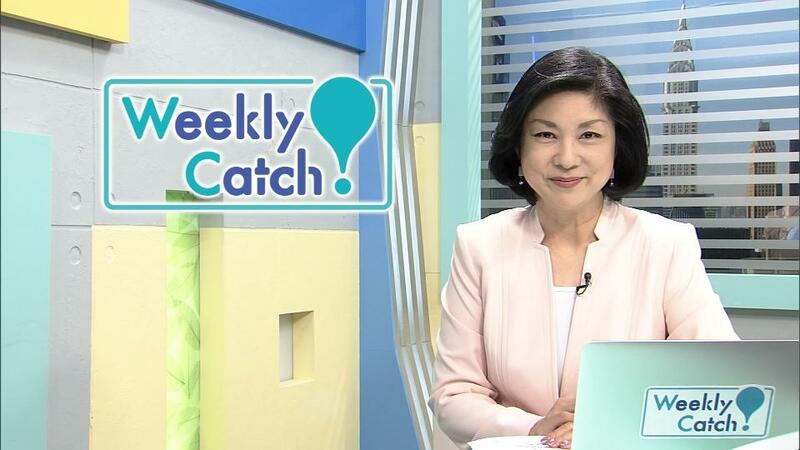 FCI News Catch introduces the latest news of Fuji Television "Live News it！", "Live News days" and "MezamashiTV" sports from Japan along with entertainment updates. 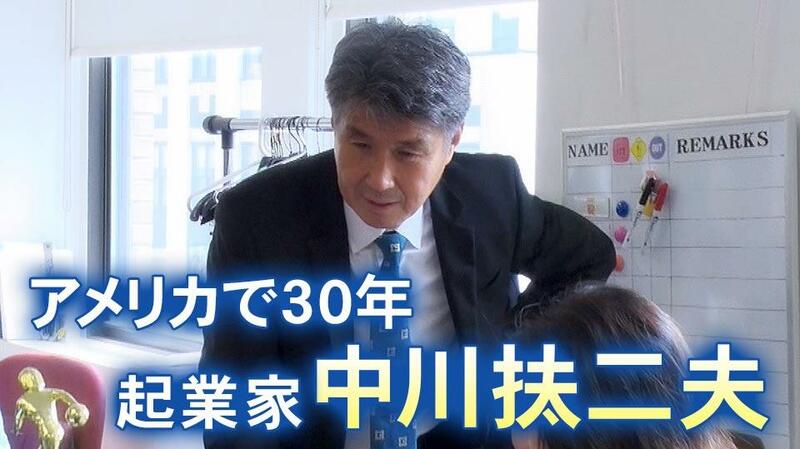 Also anchor Kaoriko Kuge and reporters deliver the practical information viewers living in America need. Weekly Catch! covers the week’s biggest stories as reported by ABC News in a concise, easy-to-understand package. In The Know Info FCI presents useful PR news, from the latest reports from Japanese companies to bulletins about the Japanese community at large. Kaoriko is originally from Yokohama in Japan’s Kanagawa Prefecture. She is now FCI’s main newscaster in New York. 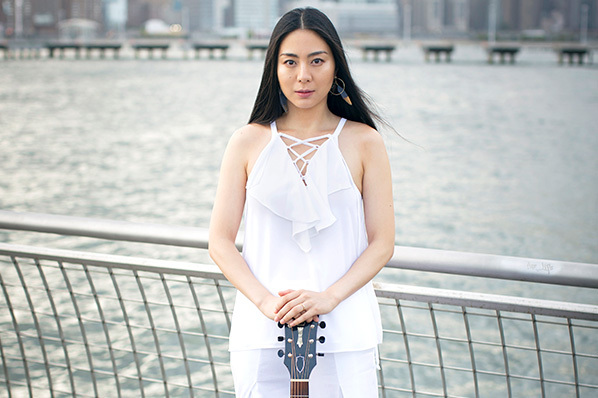 Her hobbies include Tai Chi and blogging – her posts often describe her daily life with her husband and son.